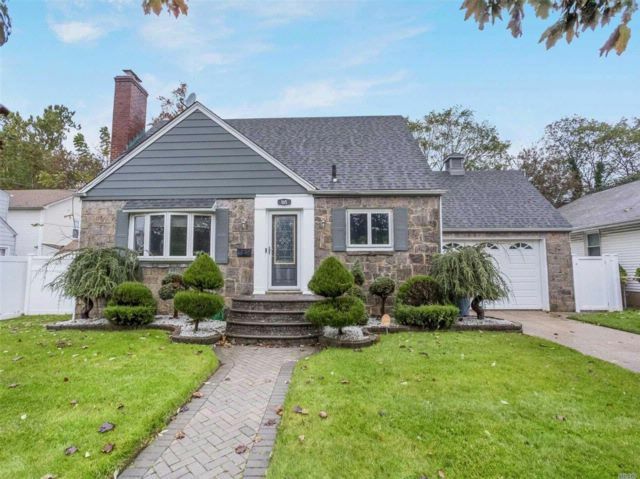 Field Stone And Brick Cape W/2 Car Garage. Lr With Fireplace And Built- Ins. New Eik W Glass Back Splash And Granite Counters. # Queen Bedrooms, New Baths, Great Finished Bsmt With Wet Bar, Den And Gym.New Tankless Heating System. Led Lighting. Vivint Alarm, Locks Work Remotely. Great Rear Patio. Must See! !